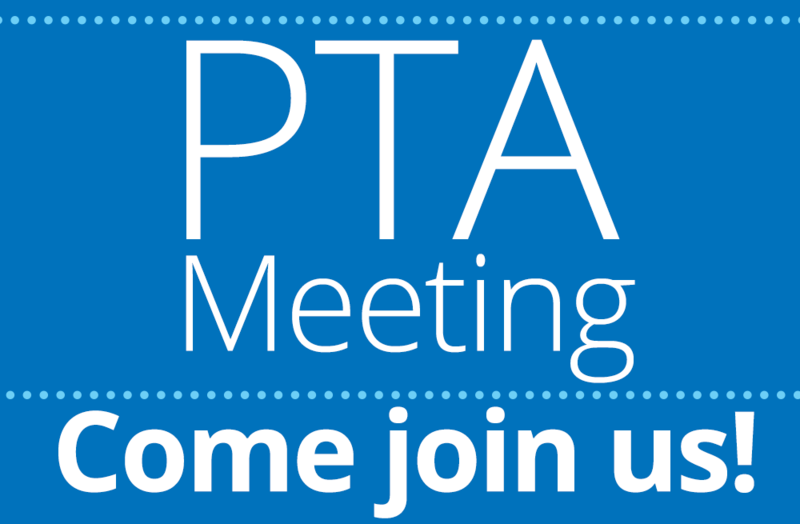 Please join us in the Miller Library this Thursday, May 10, at 6:30pm, for our final PTA meeting of the school year. 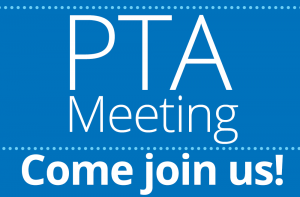 We will discuss end-of-year events such as Tile & Movie Night, 5th Grade Field Day, and Promotion, as well as install your new incoming PTA Executive Board. We hope to see you there!